Yay!! This is the first time I’ve won anything!! Thank you so much!! 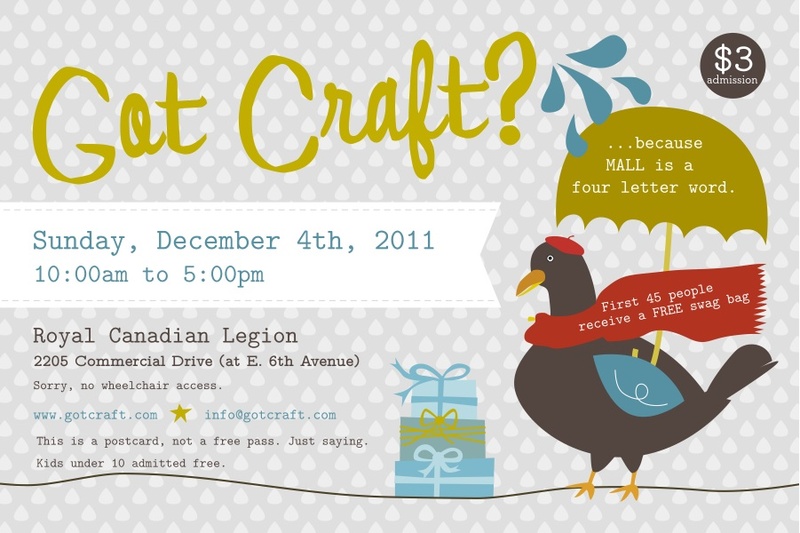 Can’t wait to attend the Got Craft? fair tomorrow!